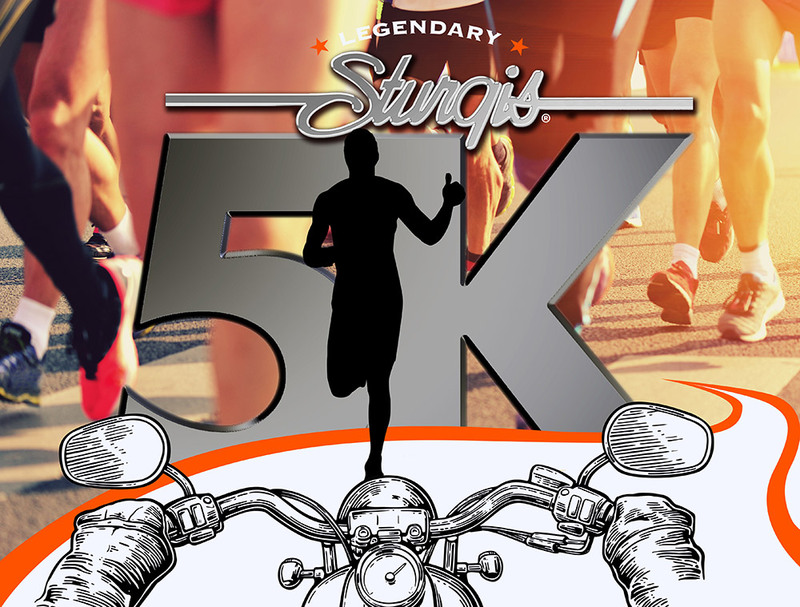 Check In/Registration: 7:00 a.m. – 7:50 a.m.
Join us for a fun race as we run on a flat, scenic course from Fort Meade to the City Park during the 2019 Sturgis® Motorcycle Rally™! It doesn’t get simpler than this: walk / jog / run … and raise money for a local charity to be announced. Free breakfast, SWAG, & more! 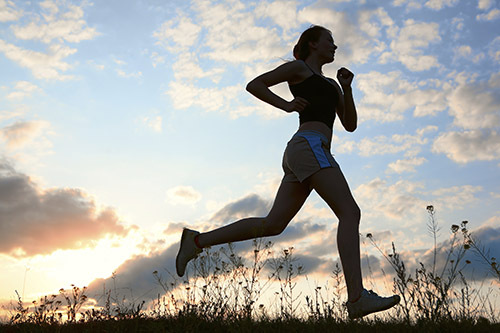 Join us at check in, 7:00 AM on Sunday, August 4th at the Fort Meade Soft Ball Fields and enjoy a 5k fun-run, yes, that’s right walk, jog, run… no one cares. We’ve mapped out a course that starts at Fort Meade and ends at the Woodland Shelter in the City Park, where you can enjoy one of the best breakfasts in town. Once you cross the finish line it’s time to celebrate! Everyone gets to take home a signature collector’s 2019 challenge coin, enjoy a great breakfast, and the wonderful feeling that you are supporting a local charity.